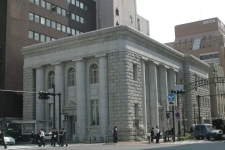 The Graduate School of Film and New Media was founded on the Yokohama campus in 2005 as part of the Yokohama City’s formal stance as a promoter of ‘moving image culture’. The city gave its full support in establishing the graduate courses, which presently consisting of three majors: Film Production, New Media and Animation. 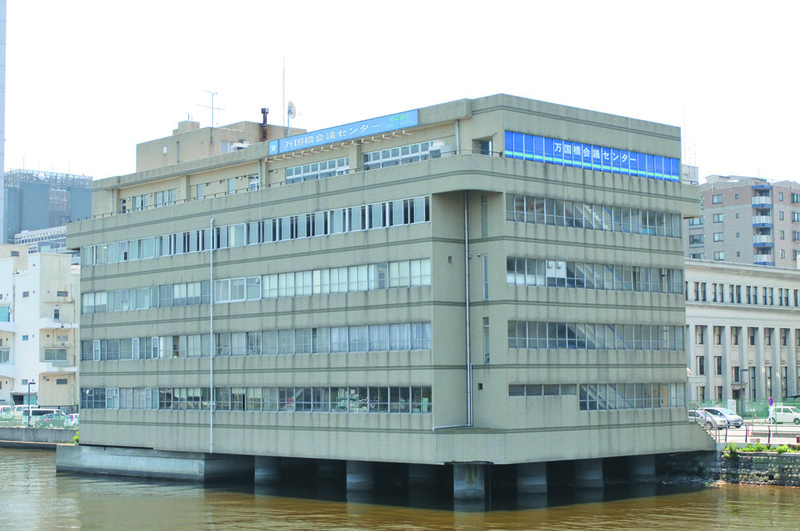 The Yokohama Campus buildings are located at Bashamichi, Bankokubashi and Motomachi Chukagai, which includes a sound-recording room, an editing room and a film studio.